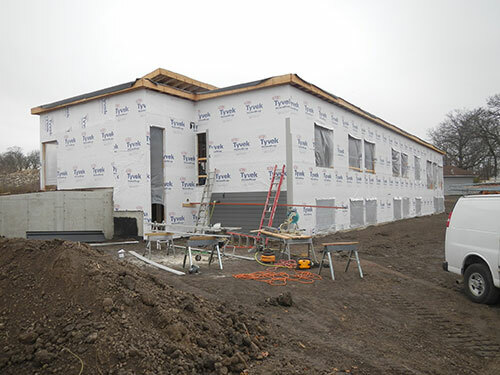 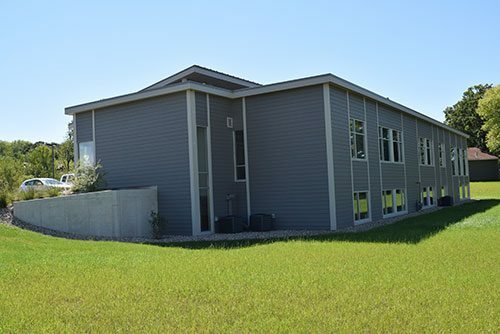 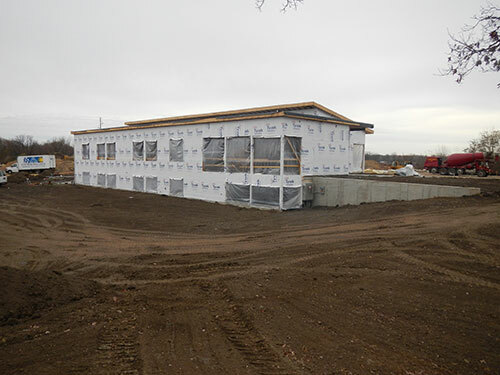 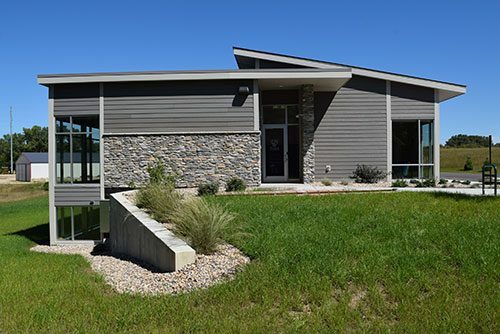 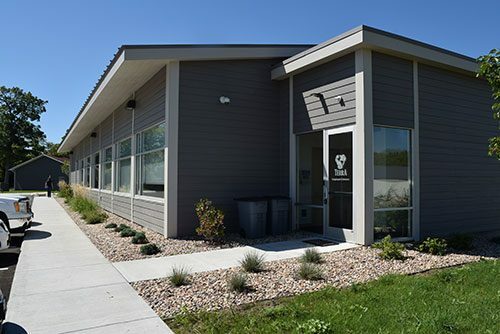 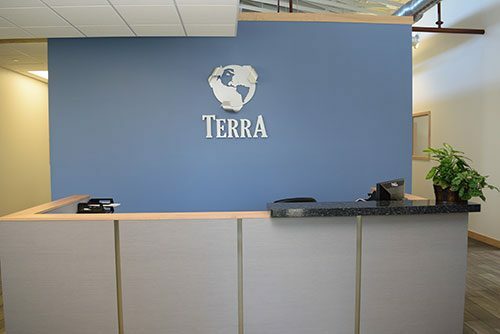 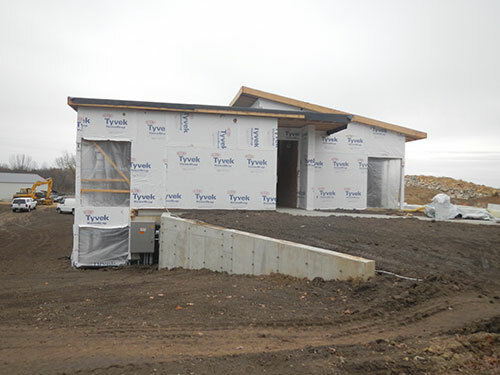 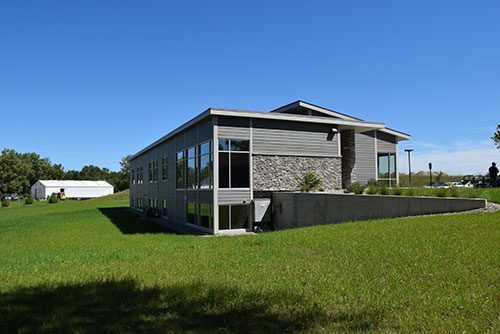 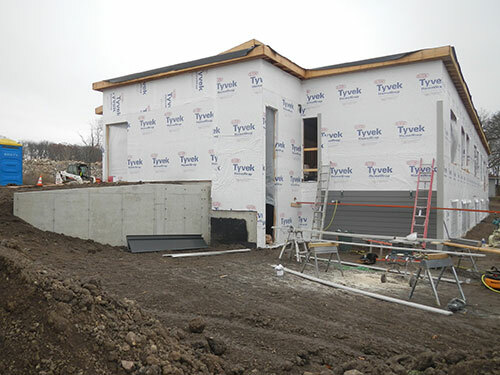 General Engineering Company provided multiple consulting services for a new office building for Terra Engineering located in Madison, WI. 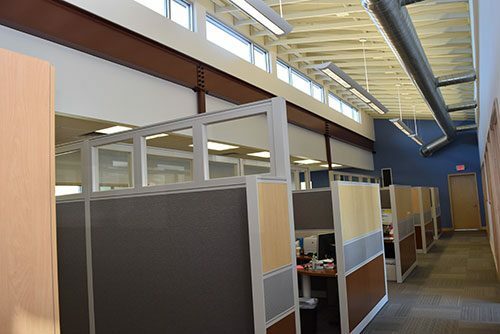 GEC designers worked with an emphasis on natural lighting, cool tones and space allocation for creative, cohesive work space to create innovative solutions for Terra clients. 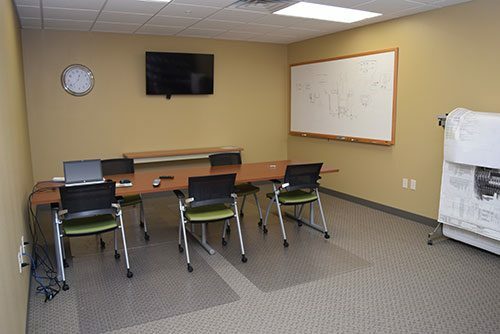 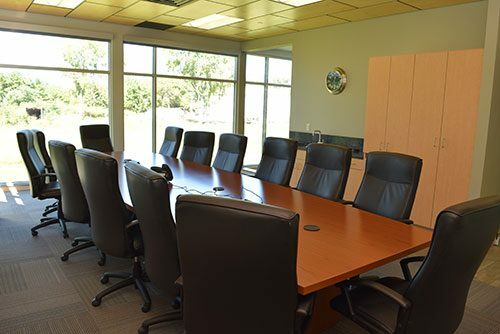 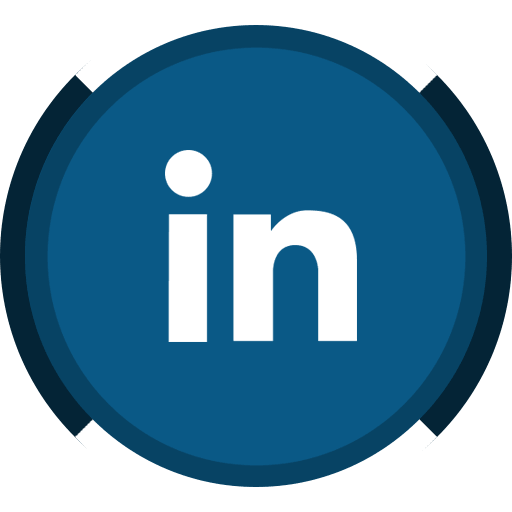 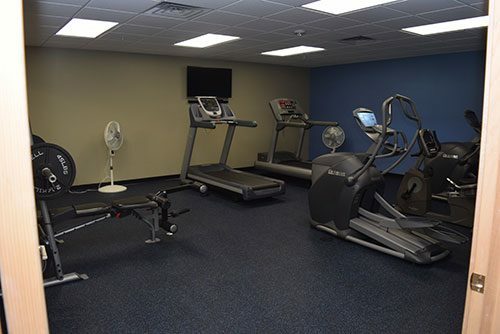 Besides open, naturally lit workspace, the building also boasts large and small conference rooms, a print room, an employee workout room with individual bathroom/showers, a break room and a collaborative work room.